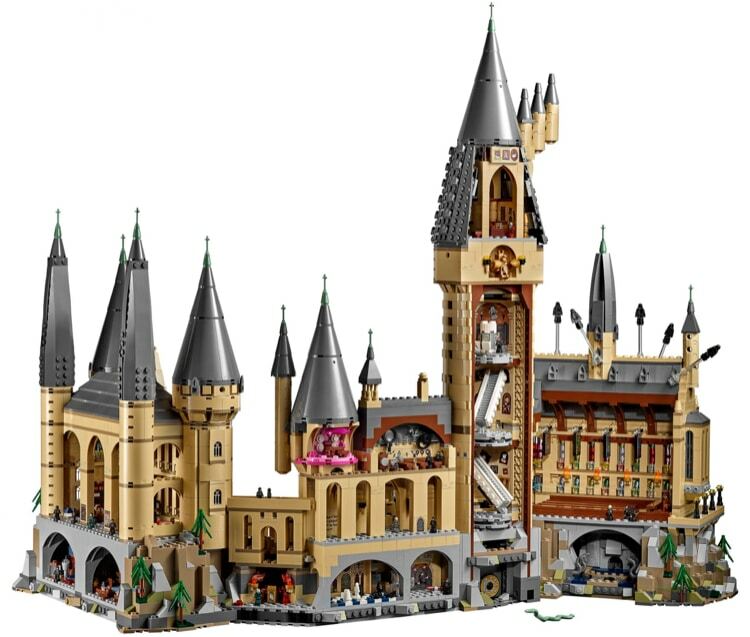 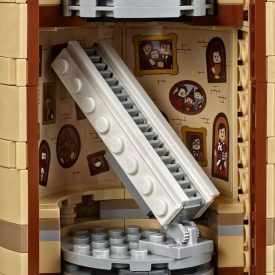 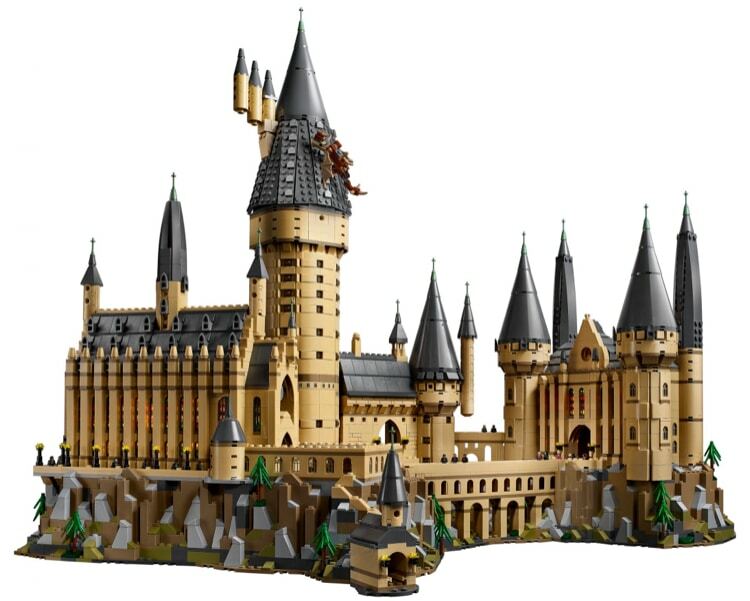 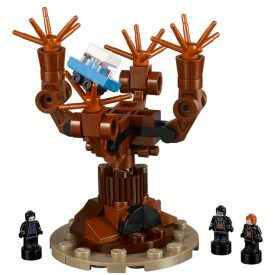 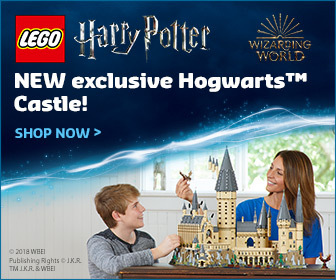 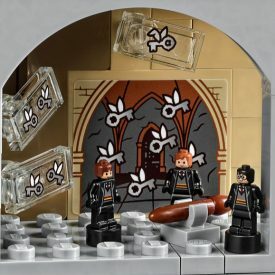 The upcoming large-scale LEGO® Harry Potter Hogwarts Castle set has been revealed by Entertainment Weekly. 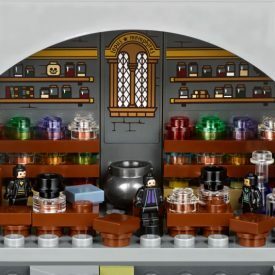 The set recreates the famous school of witchcarft and wizardry in microscale, which means all the detail of the building and its interior can be included. 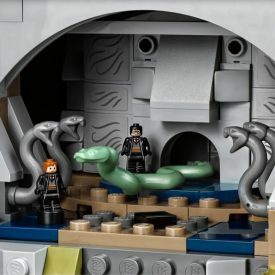 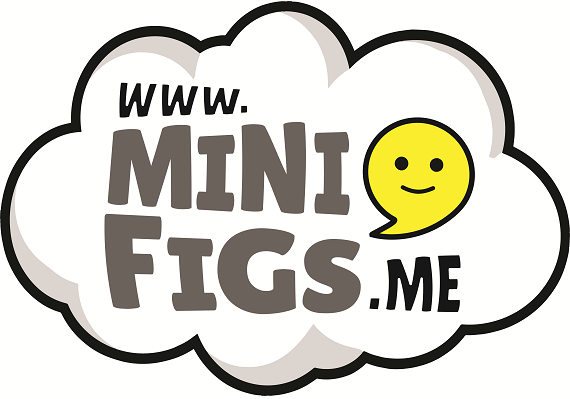 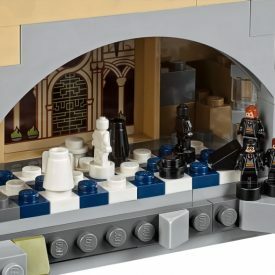 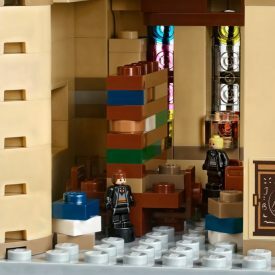 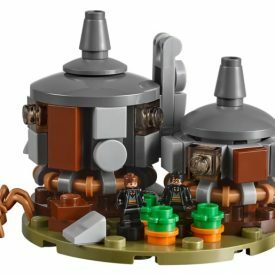 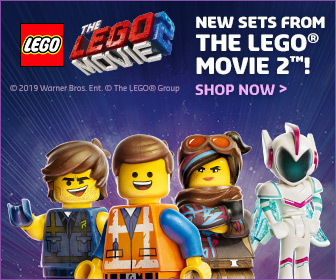 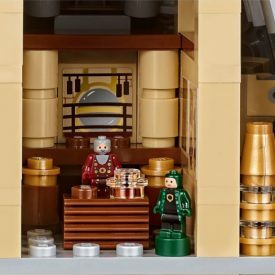 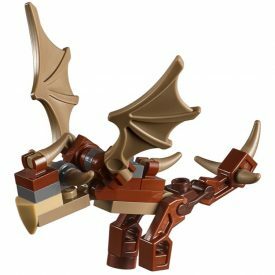 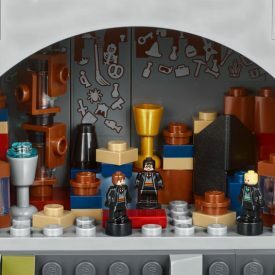 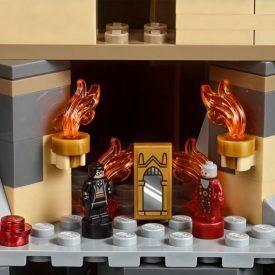 This also means the set is inhabited by microfigs in place of Minifigures. 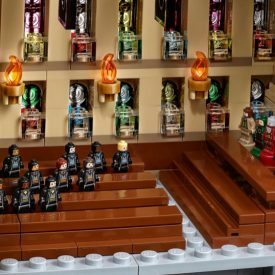 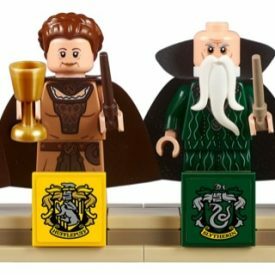 That’s not to say yo don’t also get some Minifigures, four representatives of the four houses are also included on a display plinth. 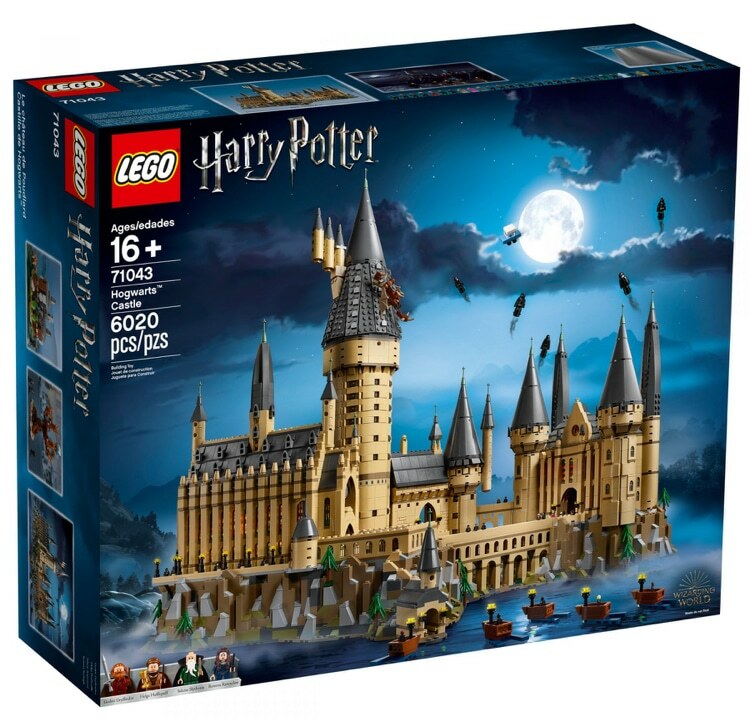 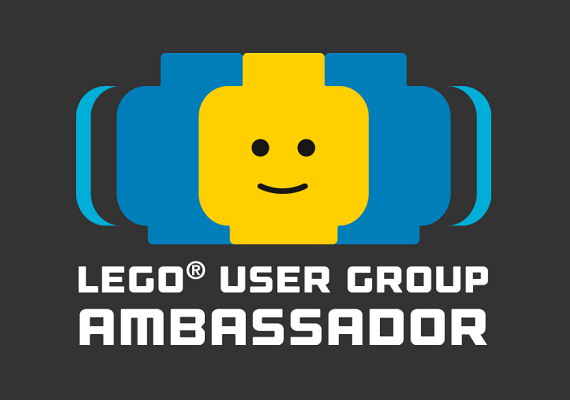 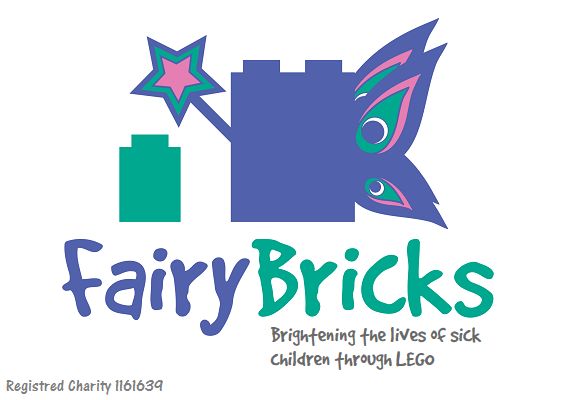 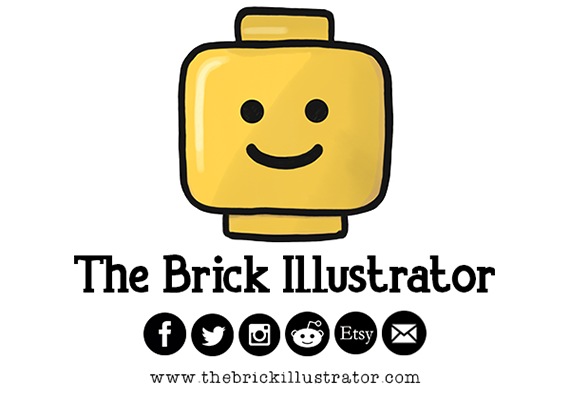 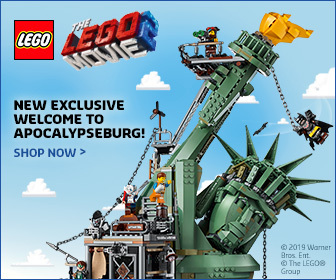 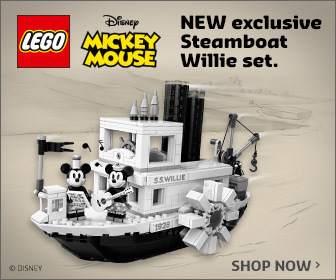 The set contains over 6000 pieces, blasting it firmly into being one of the largest LEGO sets released so far. 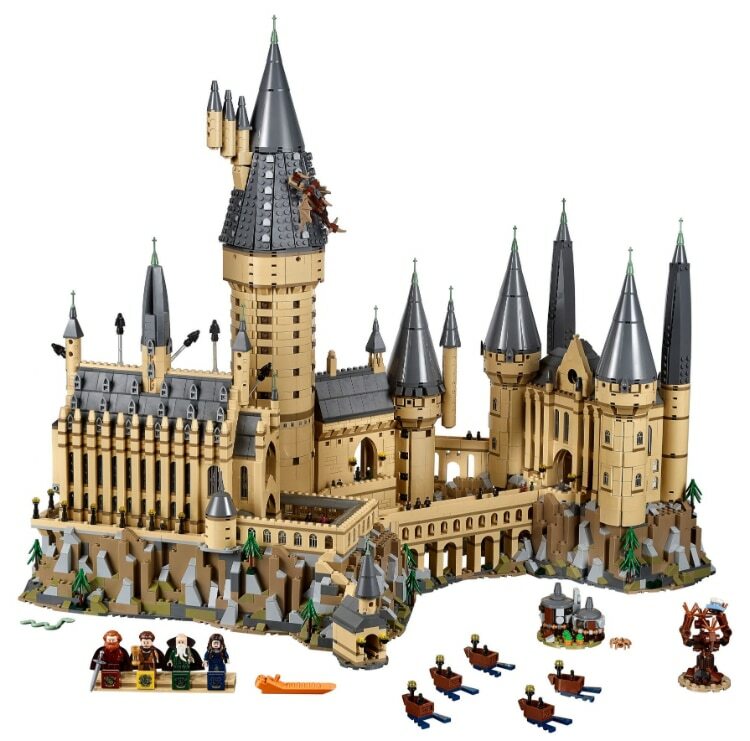 The set is expected to arrive on September 1st with early VIP access penciled in from August 15th. 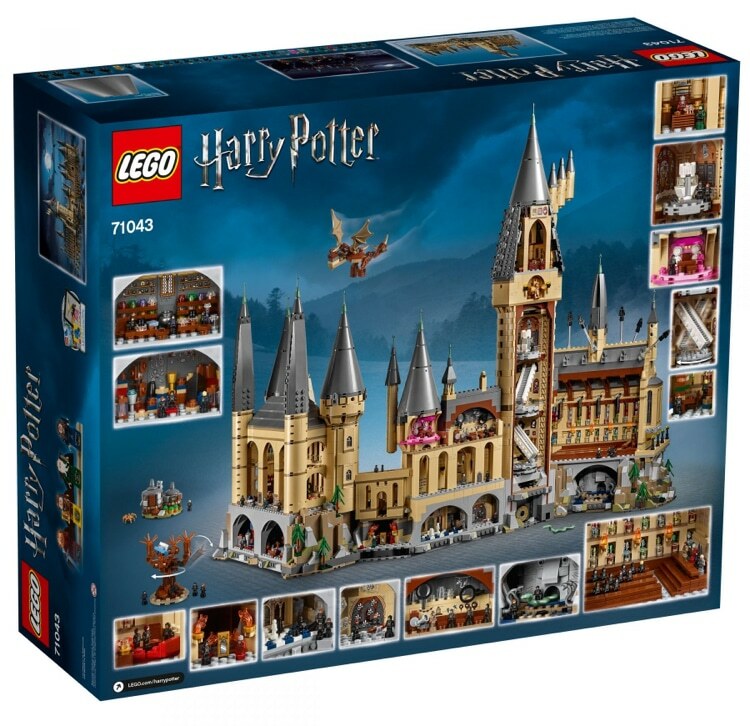 The set will cost £349.99 in the UK or $399.99 in the US.